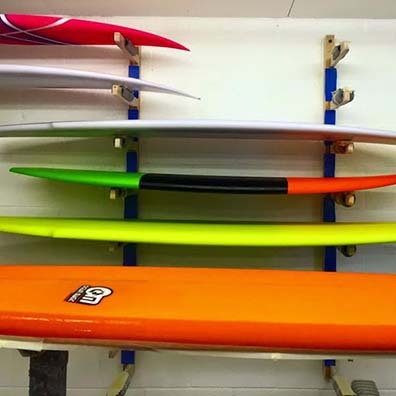 Over 40 years of love and experience goes into every board hand crafted on-site at our Cornwall factory. Over 40 years of uncompromising quality and innovation. We make surfboards for every type of surfer. From blank supplies to use of our CNC shaping machine, we can help.